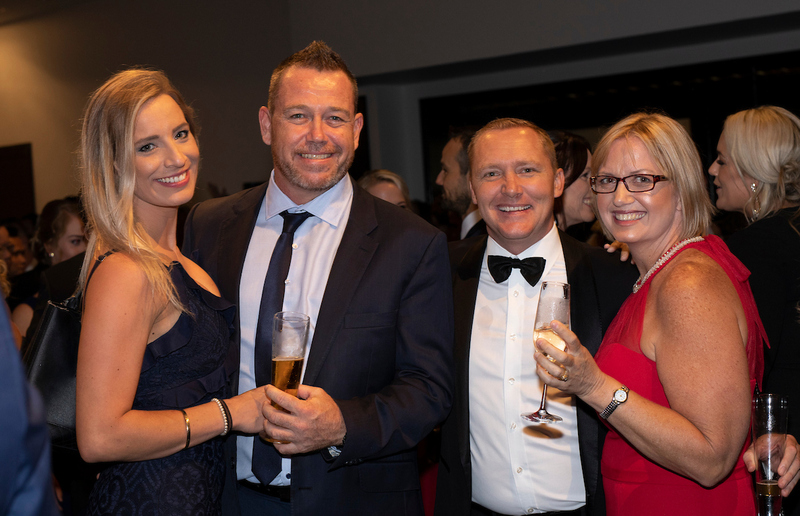 The network’s ultimate individual honour, The Eagle Award, was taken out by siblings Travis and Tandi Gill, broker owners of RE/MAX Advantage, in Brisbane’s bayside suburbs of Wynnum and Manly. 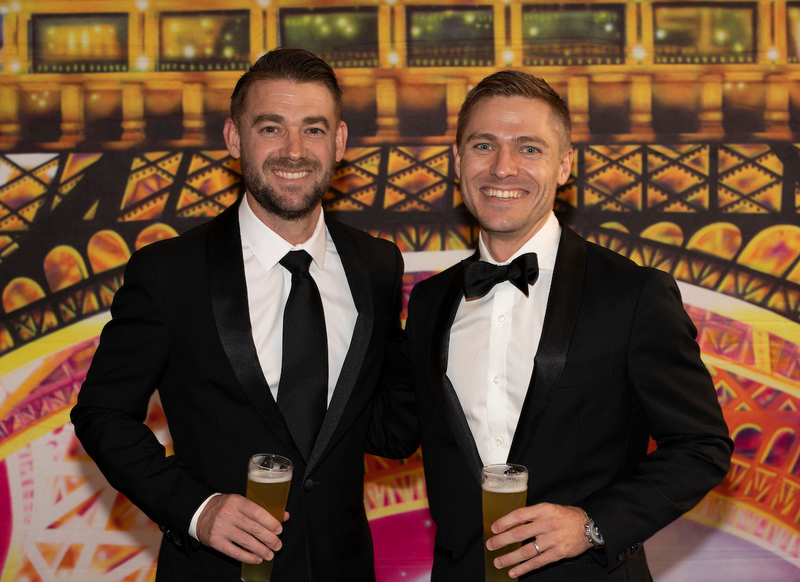 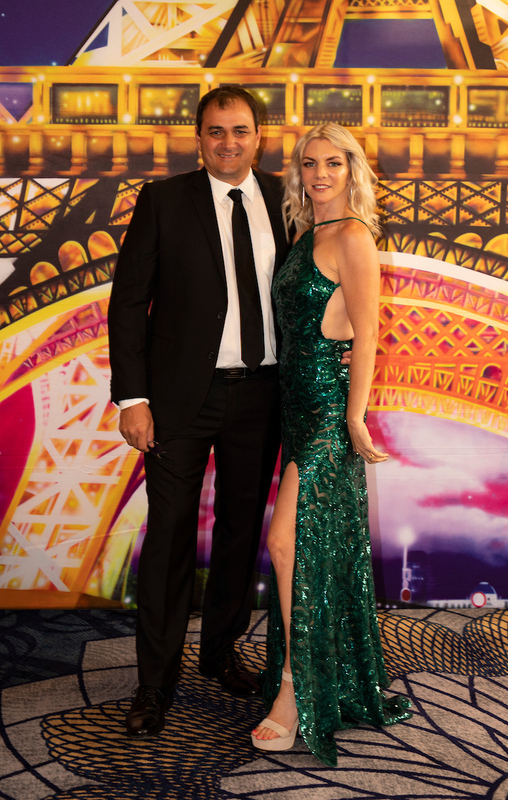 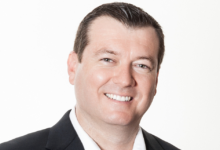 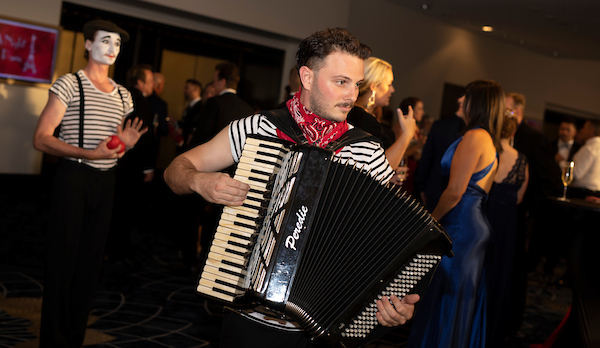 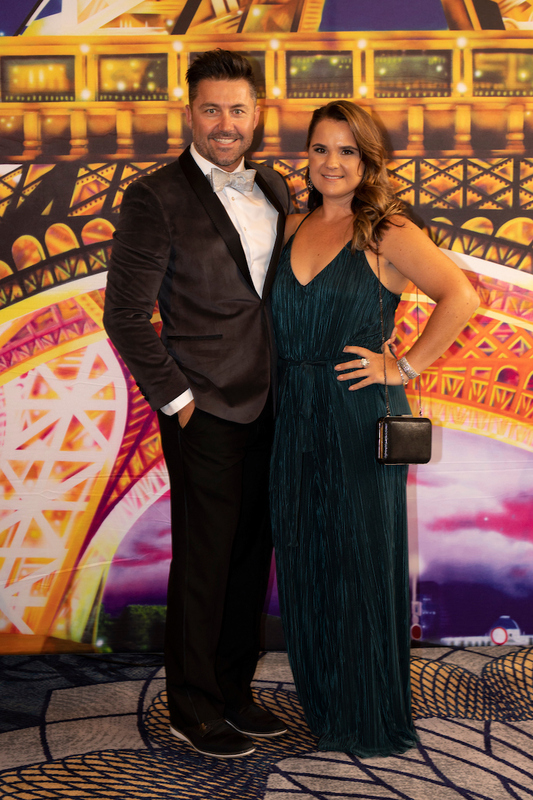 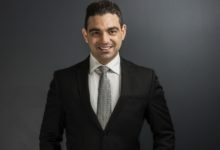 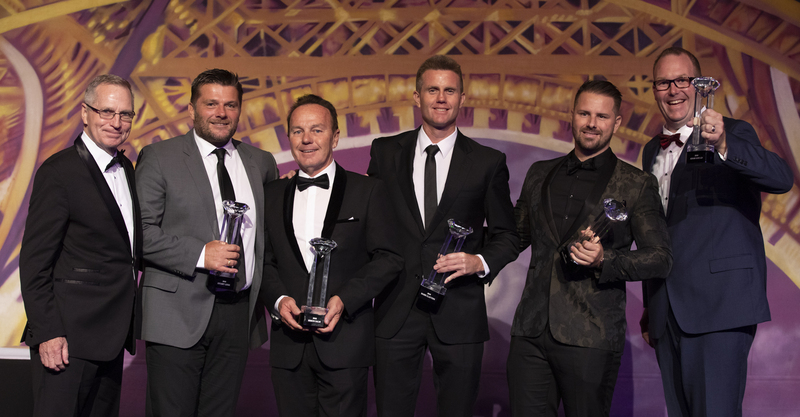 RE/MAX Australia have announced its top performers of 2018, as more than 450 agents made their way to The Star on the Gold Coast last night. 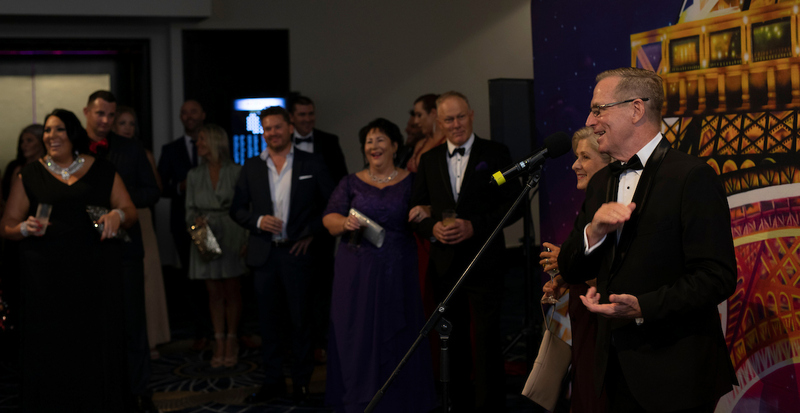 The evening formalities hit off with the announcement of the networks ultimate individual honour, The Eagle Award. 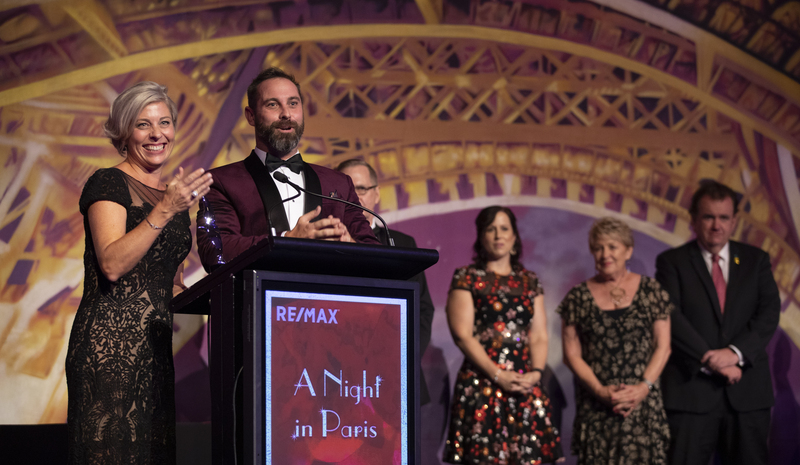 The prestigious award went to siblings Travis and Tandi Gill, broker-owners of RE/MAX Advantage, located in Brisbane’s bayside district. 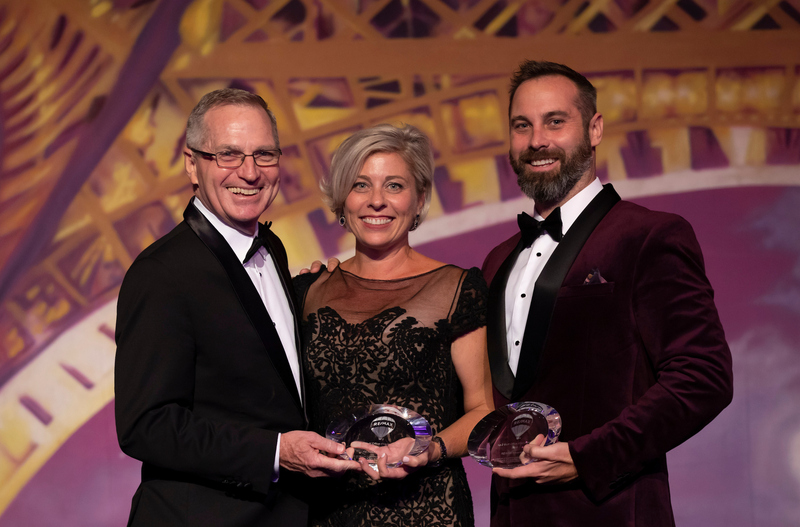 Australia’s highest business performance accolade was given to Cleveland and Alexandra Hills, part of the RE/MAX Bayside Properties. 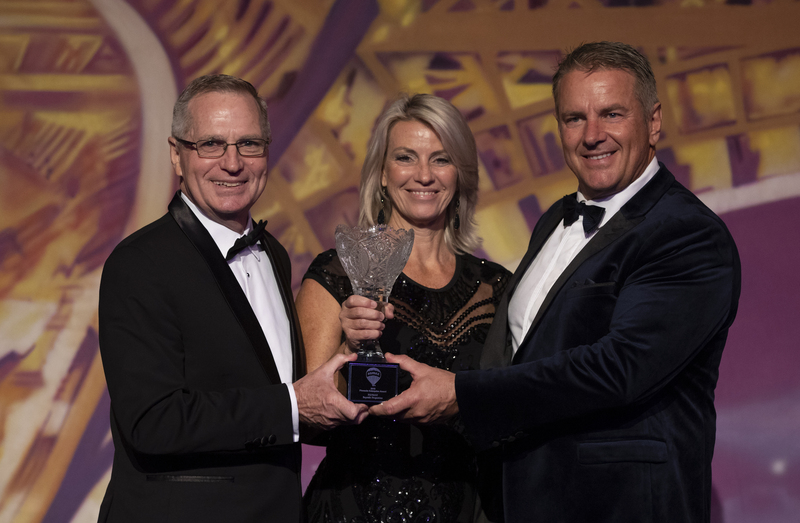 RE/MAX Australia Managing Director Michael Davoren awarded Cyndi Ward of RE/MAX Gold, Gladstone, the Everyday Hero Award, a unique award only ever received once before. 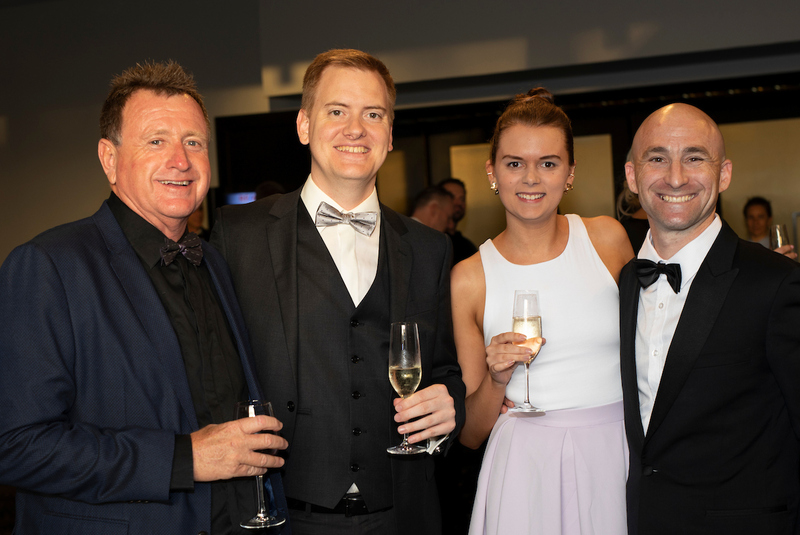 As the night progressed, many individual teams and office achievements were recognised as the awards continued to roll out. 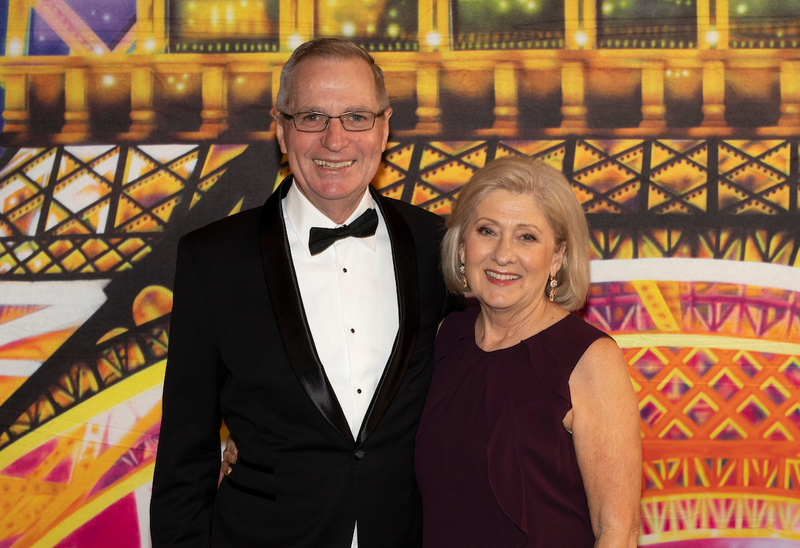 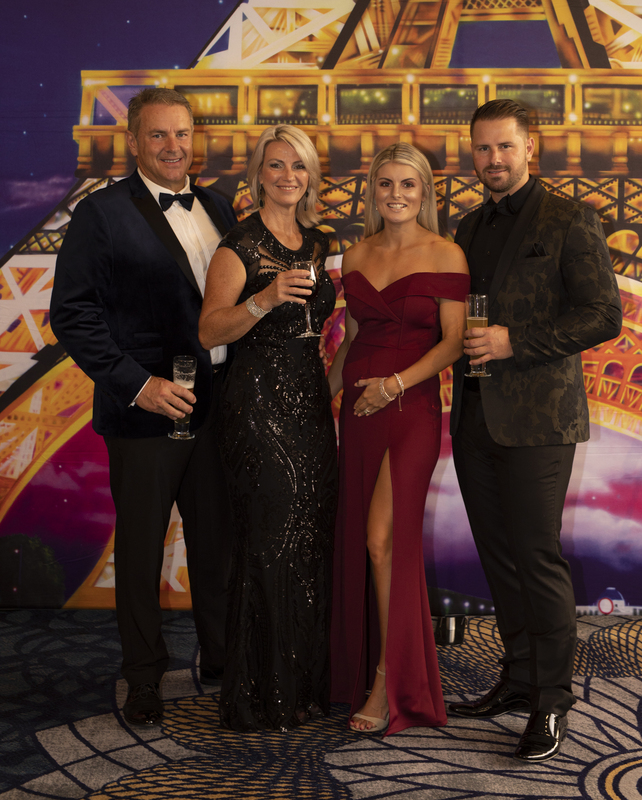 The theme for the RE/MAX Australia Rally that preceded the ‘A night in Paris’ gala was ‘Think Bigger’. 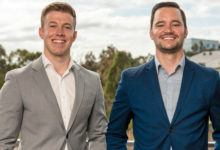 “We chose ‘think bigger’ as our theme but it is more than just ‘thinking’. 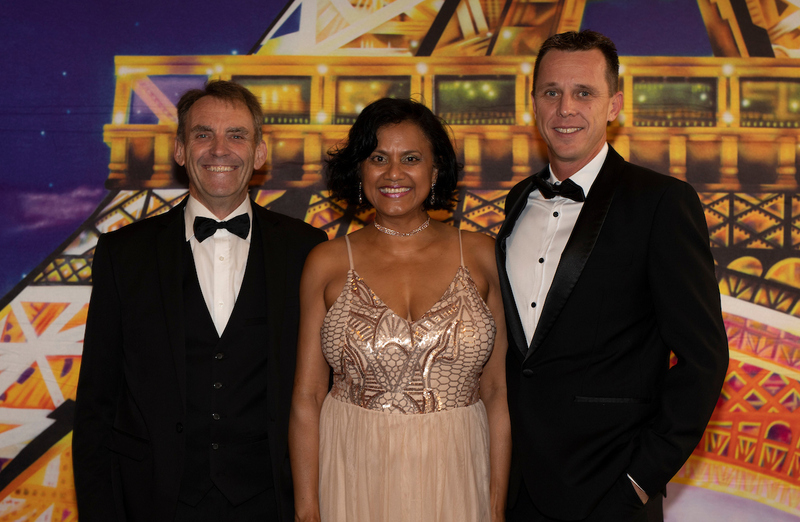 It’s about creating more opportunity for our award winners, people who are constantly growing their own businesses, regardless of their market,” said Mr Davoren. 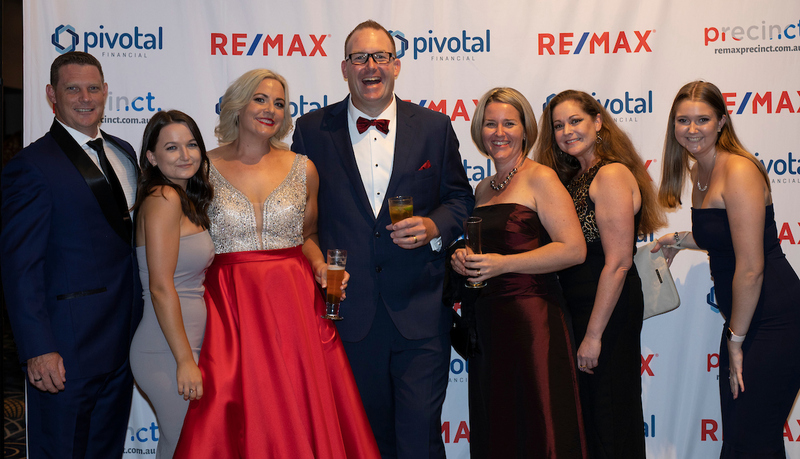 “As much as we were celebrating the achievements of our network, our offices and our individuals, the rally and awards gala is always a celebration of what is at the very core of RE/MAX: the fact that this is truly the franchise that creates and facilitates the experience of unlimited opportunities for independently-minded agents,” he said. 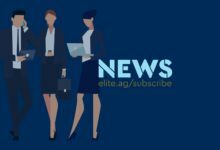 Angela Naumovska is an in-house features writer for Elite Agent Magazine. Angela has a Bachelor’s Degree in Communication and Media Studies and a specialist interest in flying helicopters and is a student of Brazilian jiu-jitsu. 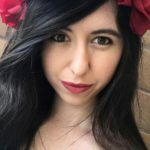 Hello Alfred, can you find me a cleaner?